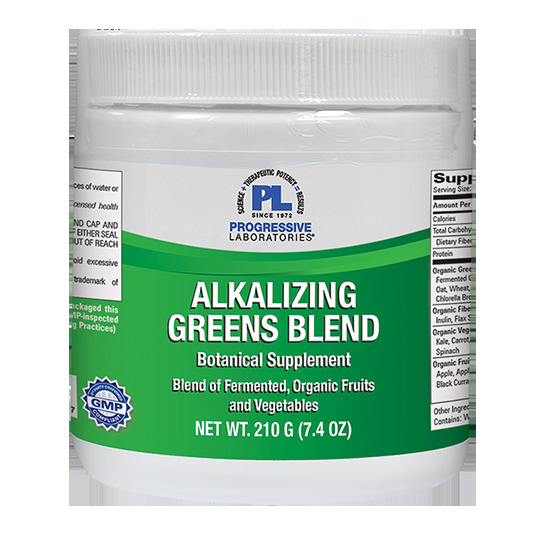 Alkalizing Greens Blend is made with organic, gluten free, non-GMO Greens, Fruits and Vegetables, and uses natural flavors and sweeteners. Contains probiotics and prebiotic fiber for optimaldigestive function. Store in a cool dry place. 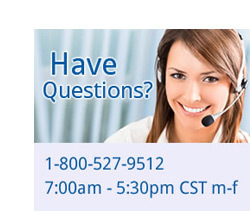 Avoid excessive exposure to heat and light. Organic Flavors, Rebaudioside A (from Organic Stevia rebaudiana leaf). Mix 1 scoop (7 grams) with 8 ounces of water or juice, stir briskly and drink.